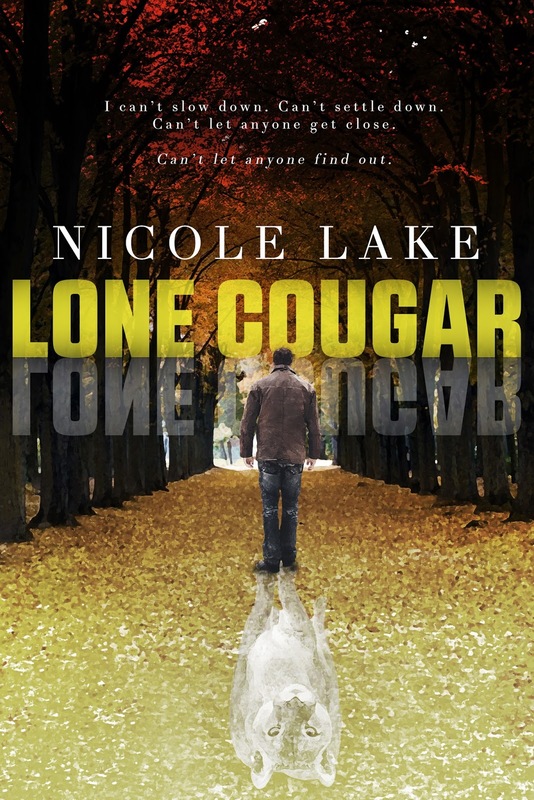 Lone Cougar – now in paperback! For the Lone Cougar cover reveal, I mentioned I was working on something I didn’t do for Lone Bear. I’m now pleased to announce that Lone Cougar is now available in paperback through Amazon for US$9.99! Kindle MatchBook is available for Lone Cougar, so if you buy the paperback through Amazon, you can buy the Kindle edition for just US 99¢! If you’re not into paperbacks, you can still get the Kindle edition of Lone Cougar for US$2.99, or read it for free through Kindle Unlimited. Thanks for the cover reveal! Previous: Previous post: Lone Cougar is live! Become a VIP and get a free chapter from my next book!